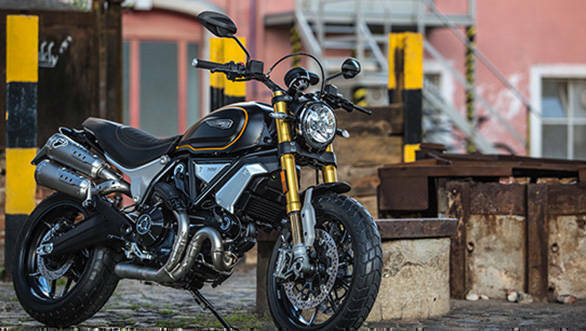 Ducati India has expanded its Scrambler family in India with the launch of the bigger, more powerful Scrambler 1100. 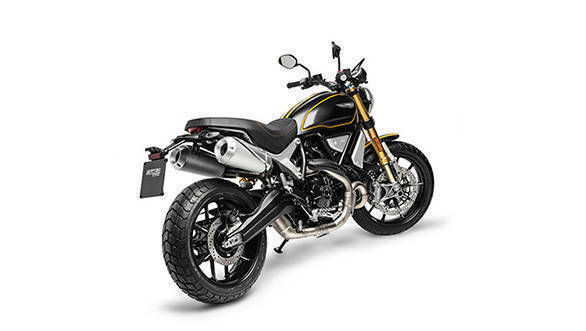 The Ducati Scrambler 1100 is the flagship of the Scrambler family globally and made broke cover at the 2017 Milan Motor Show. 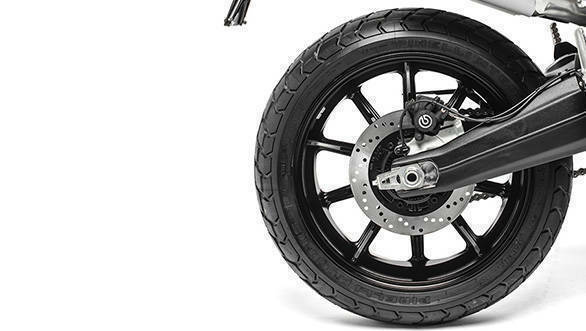 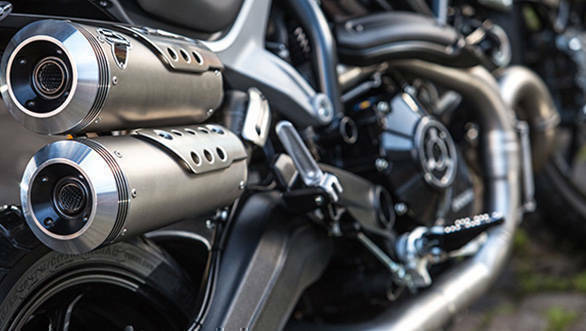 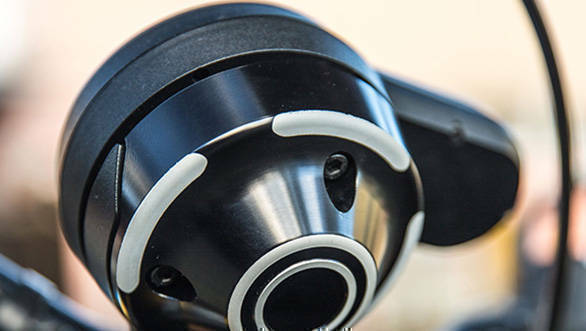 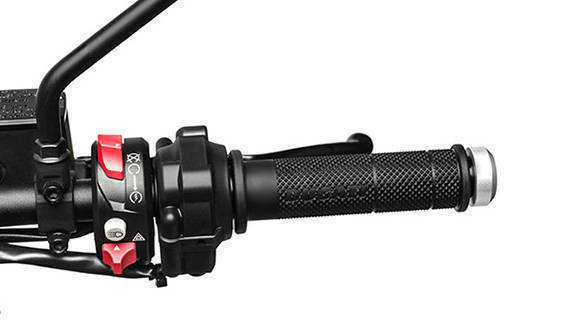 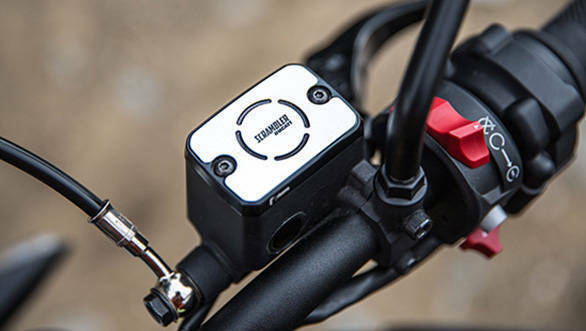 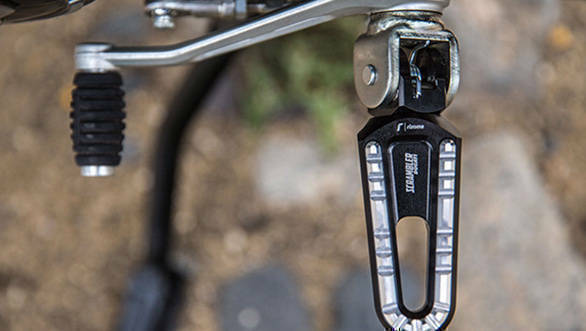 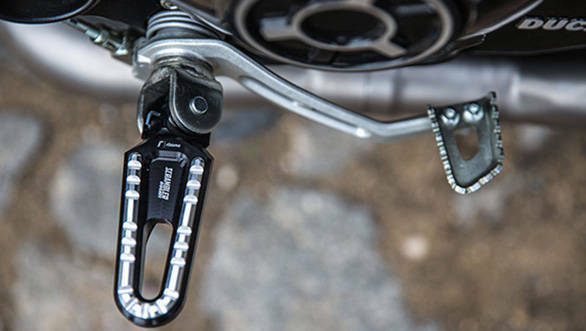 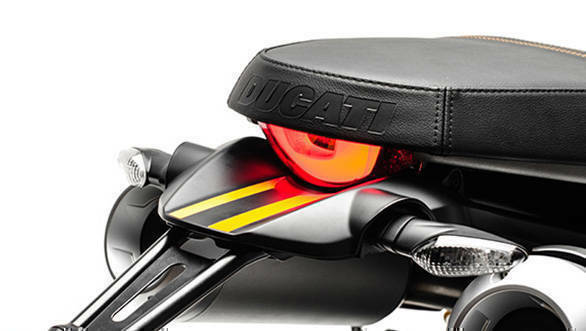 The Italian motorcycle manufacturer has launched three versions of the bike in India ? 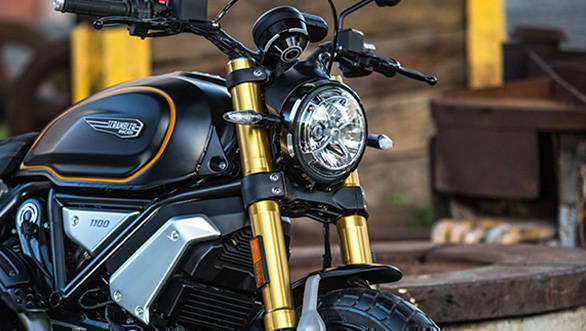 the Scrambler 1100 priced at Rs 10.91 lakh, the Scrambler 1100 Special priced at Rs 11.12 lakh and the Scrambler 1100 Sport priced at Rs 11.42 lakh, all prices ex-showroom. 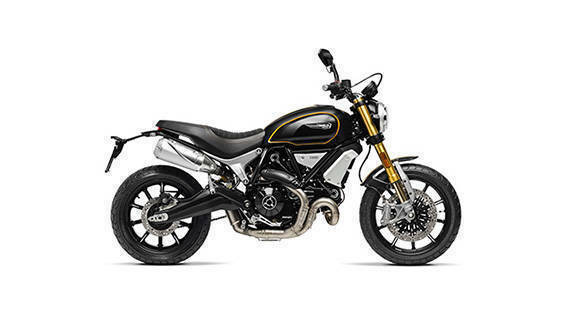 We have already ridden the 2018 Ducati Scrambler 1100 in India, read first ride review here. 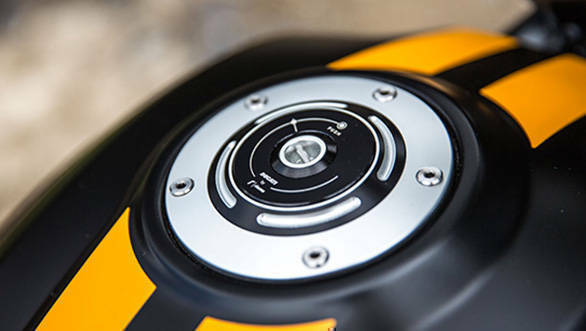 Scroll below to see detailed images of the Ducati Scrambler 1100 Sport launched in India. 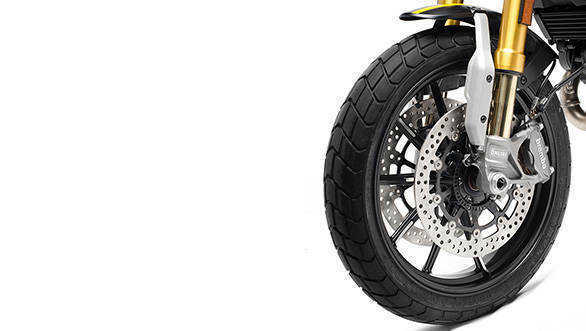 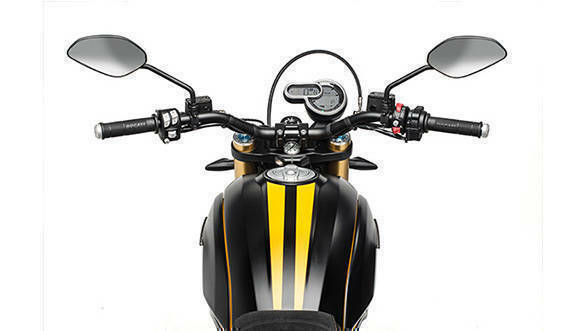 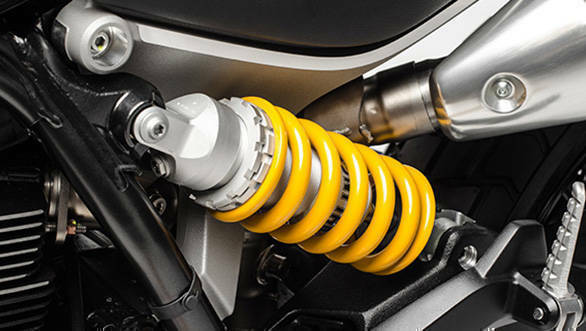 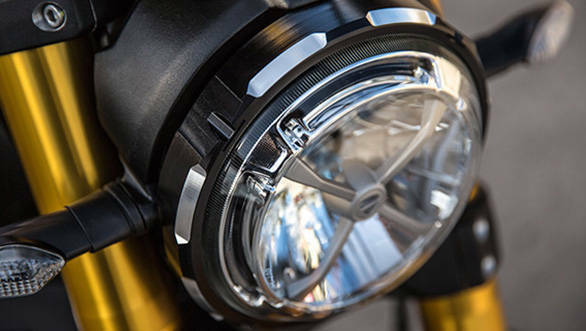 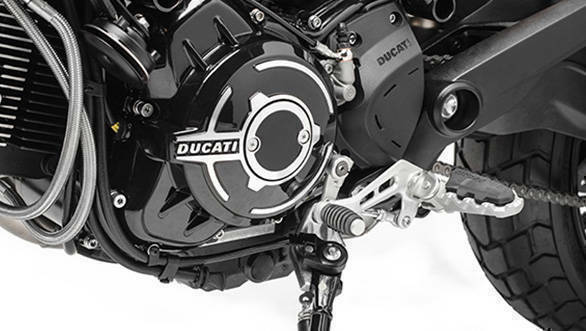 The swingarm of the Ducati Scrambler 1100 Sport is in black too. 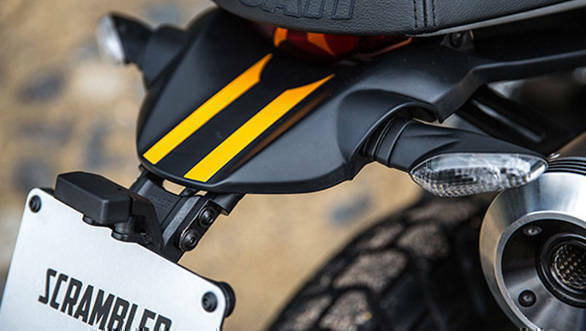 We love the matte black paint job on the Scrambler 1100 Sport. 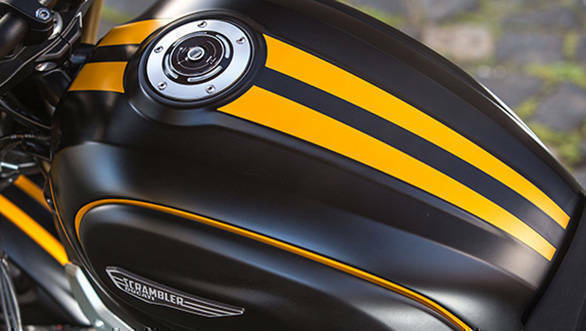 And that paired with the twin yellow stripes makes it a whole lot interesting. 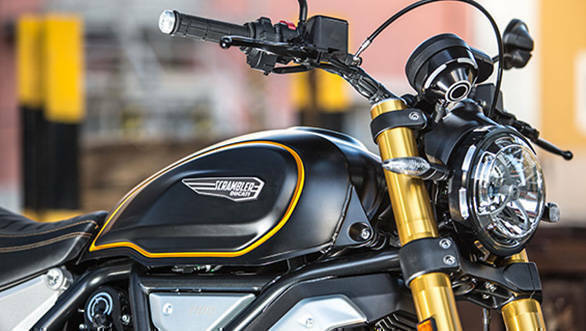 Influenced by "muscle bike" customisations, the Scrambler® 1100 Sport flaunts a sportier attitude on the road.